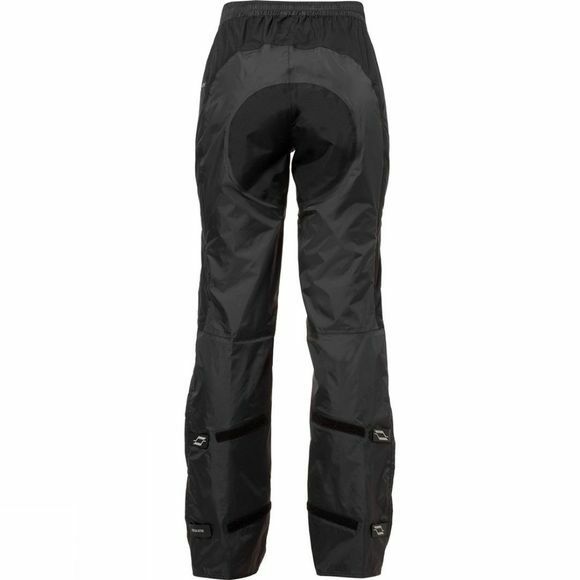 Vaude's classic Women's Spray Pants III are two-layer rain pants with mesh lining that can be quickly pulled over any pants for effective protection against rain and dirt. A hook and loop closure lets you adjust the leg to prevent it from getting caught in the chain. 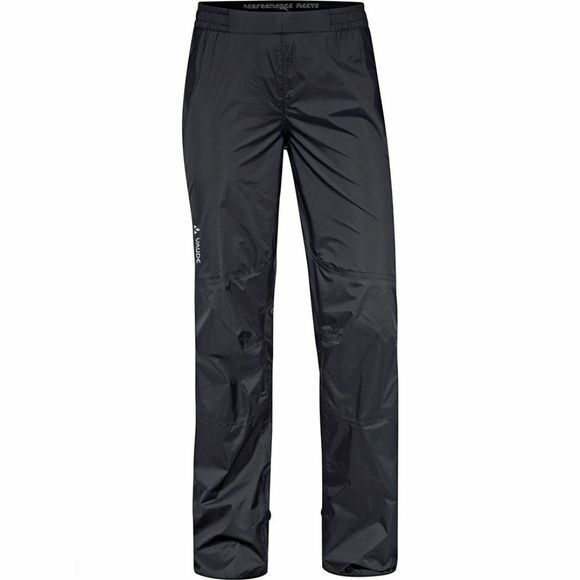 With full length zips on the side. Primary material is Bluesign certified.